Quality Control's City Girls have arrived. 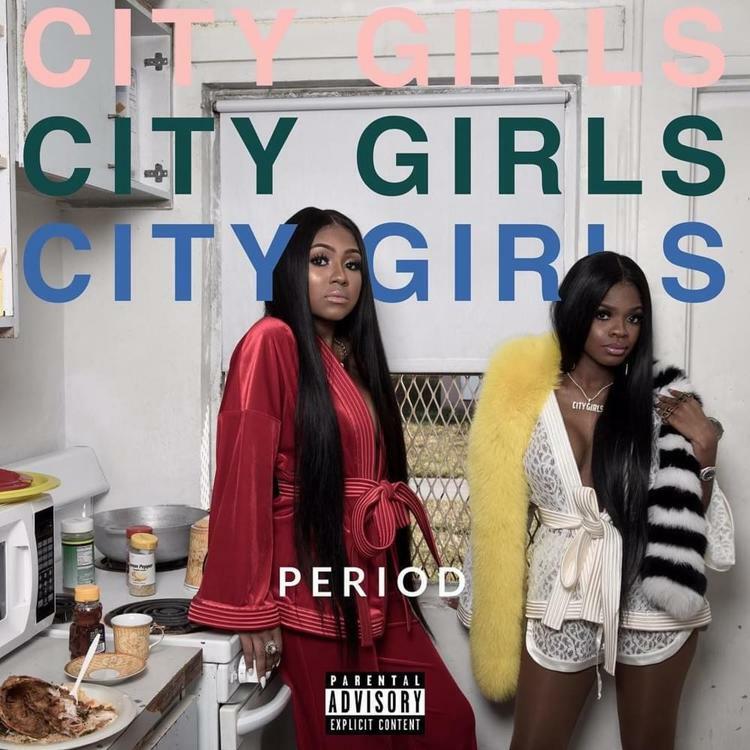 Already packed with a roster that includes the likes of Lil Yachty, Migos, and Lil Baby, the Atlanta-bred Quality Control has most recently been grooming Miami rap duo City Girls to be the next name to pop in the industry and today, the two arrive with their debut PERIOD mixtape. Outfitted with 16 tracks total, there isn’t a feature to be found on the freshman outing, save for an appearance from Ball Greezy on the raunchy cut “Movie,” as members JT and Yung Miami spar off with the kind of unconventionally empowering lyrics finding a strong resurgence in today’s landscape. On the backend though, you’ll find notable up-and-comers handling production with credits from the likes of Quay Global, Audio Jones, and Mari Beats. Fans of Trina, Khia, and a certain side of Lil Kim will find a new favorite in City Girls who find not-so-subtle inspiration in all of the above. Stream Chief Keef's "The GloFiles Pt. 2"